San Diego Comic-Con will begin yet again on July 19. Fans have dealt with futile attempts to get hotel rooms through a lottery system, and they’re going to have to do it again next year, and every year until at least 2021, according to a Friday morning announcement from San Diego Mayor Kevin Faulconer. According to the San Diego Tribune, the deal hinged on getting local hotels to cap their rates for the event. San Diego Comic-Con draws around 130,000 attendees annually and brings in a large chunk of the city’s revenue. RELATED: Visit Our San Diego Comic-Con 2017 Hub to Stay Up to Date with This Year’s Event! Comic-Con International spokesperson David Glanzer said in a news conference: “We have had to cap our attendance for many, many years so our income level is different and we have to be aware of that. But again, with the efforts of the mayor, the Tourism Authority, the hoteliers, we’re able to make what we have work.” There was an attempt to expand the convention center that hasn’t come to pass. Currently there is programming in the center as well as a number of adjacent hotels, meaning that attendees are often walking upwards of 30 minutes between panels and presentations. 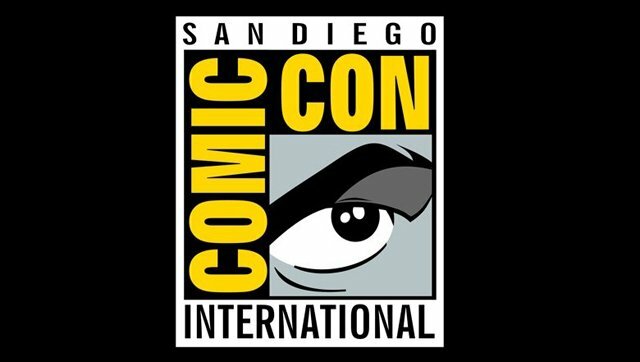 What do you think of Comic-Con staying in San Diego through at least 2021? If you want it to move, what city would you like to see it in Leave us your thoughts below or tweet us @SuperHeroHype.